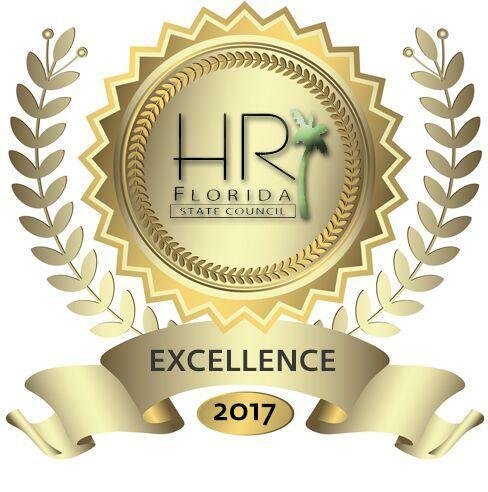 The North Central Florida Society for Human Resource Management is a nonprofit organization of human resource professionals from Gainesville and its surrounding communities. Affiliated with the Society for Human Resource Management, an international organization of more than 250,000 members in more than 140 countries, NCF-SHRM provides you with the information you need to make today’s decisions regarding human resources issues. As a member, you will gain access to a variety of sources of information to solve your HR challenges, plus gain the opportunity to network with your professional peers. NCF-SHRM helps you expand your professional competence and maintain your standards of excellence in the human resource field. In an effort to create an environment of growth and sustained members, we welcome you to explore opportunities to serve as board members and to develop leadership, managerial, public speaking, and group decision-making skills. 2 different crafts will be available. All attendees will receive a gift bag with a $10.00 coupon for a future visit. Click here to view the crafts that will be available.